ONLINE RESERVATYIONS ARE NOW CLOSED. TICKETS ARE AVAILABLE AT THE DOOR. THE BOX OFFICE WILL OPEN 3:30. 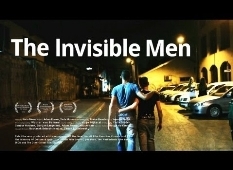 The Invisible Men tells the untold story of persecuted gay Palestinian who have run away from their families and are now hiding illegally in Tel Aviv. 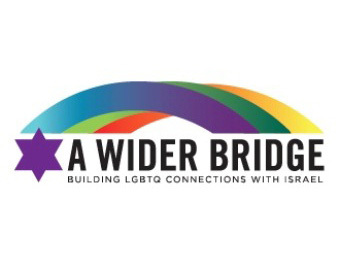 Their stories are told through the film's heroes: Louie, 32 years old, a gay Palestinian who has been hiding in Tel Aviv for the past 8 years; Abdu, 24 years old, who was exposed as gay in Ramallah and then accused of espionage and tortured by Palestinian security forces; Faris, 23 years old, who escaped to Tel Aviv from the West Bank after his family tried to kill him. 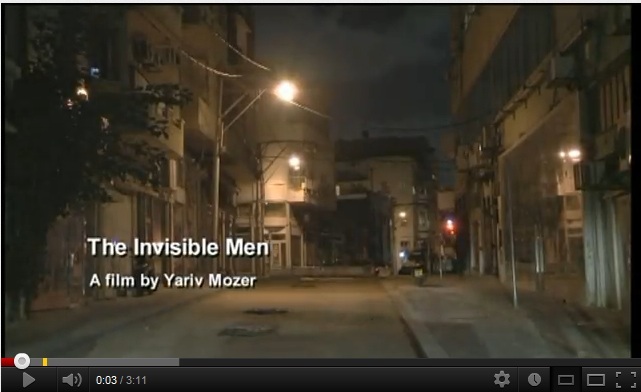 Their only chance for survival -- to seek asylum outside Israel and Palestine and leave their homelands forever behind.